Nothing teeny about what's coming to this adorable DC game. DC Comics' Teeny Titans is an adorable little game with diminutive versions of all your favorite superheroes and villains, and it's just got a pretty massive update in the form of new characters and additional other features. New figurines like Harley Quinn, Blue Beetle and Alfred have been sprinkled in, and you can now create some special teams with the new additions you may have been clamoring for in the past. There's a lot for you to do this time around as well, with the Teeny Titan Challenge mode having been added especially for you to put your skills to the test. If you're one to collect various characters and you haven't yet given Teeny Titans a look, you'll definitely want to give it a try. 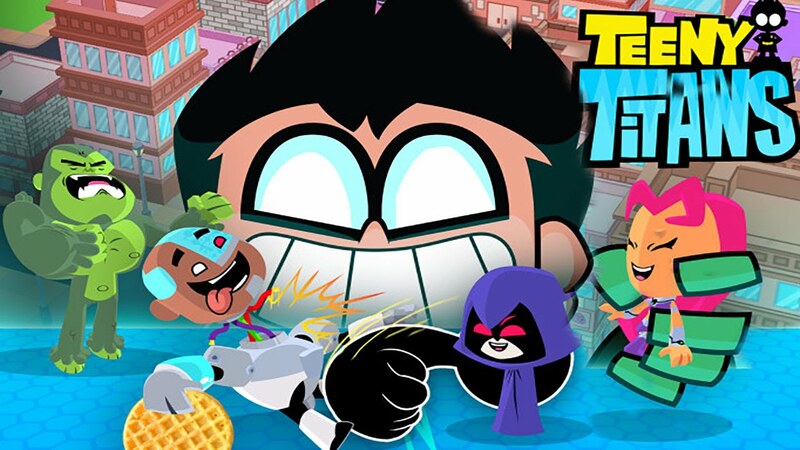 You can nab Teeny Titans on either iOS or Android, and if you're interested in getting into the DC Universe with a whole lot of silly twists here and there as well as absolutely adorable stars, you'll want to give this free-to-play title a try for sure.